CHARLOTTE, NC (February 20, 2017) – DEWALT® Charlotte, NC manufacturing plant celebrated a significant milestone this past week, as the professional tool brand’s 10-millionth tool rolled off the production line. 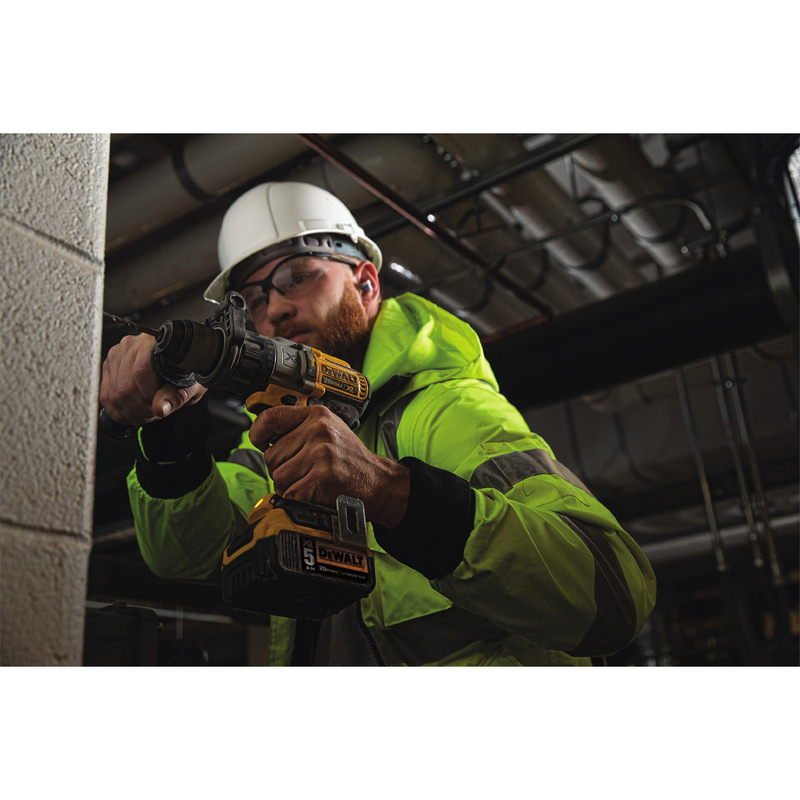 Company executives were on hand to build the 10-millionth tool – a 20V MAX* XR Lithium Ion Brushless 3-Speed Hammer Drill (DCD996P2). 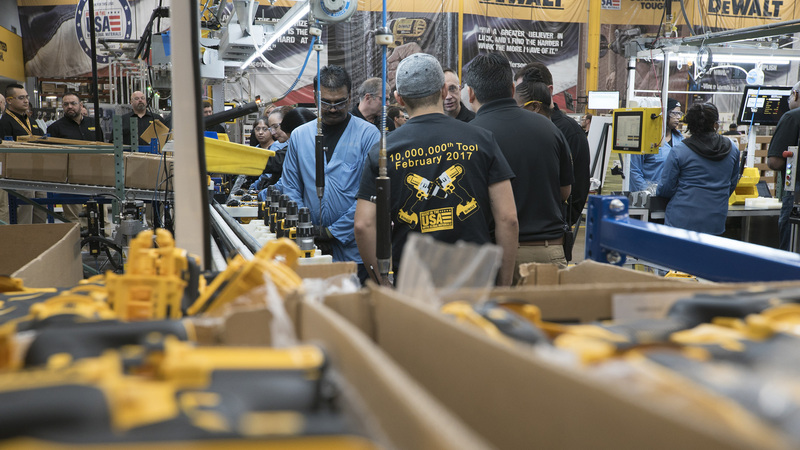 Across its seven U.S. manufacturing plants, the brand produced more than 90 million individual products Made in the USA with global materials in 2016, an almost 50 percent increase from the 62 million individual products in 2015, just one year earlier. 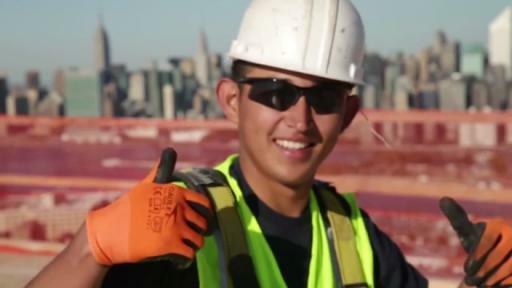 This is a meaningful accomplishment towards the brand’s effort to expand its domestic manufacturing using global materials, an effort that began in 2013. 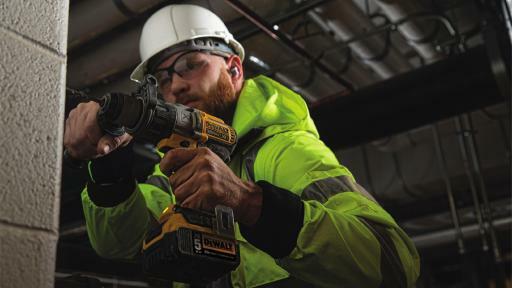 In addition to Charlotte, DEWALT operates manufacturing facilities in New Britain, CT; Greenfield, IN; Hampstead, MD; Shelbyville, KY; Cheraw, SC; and Jackson, TN. 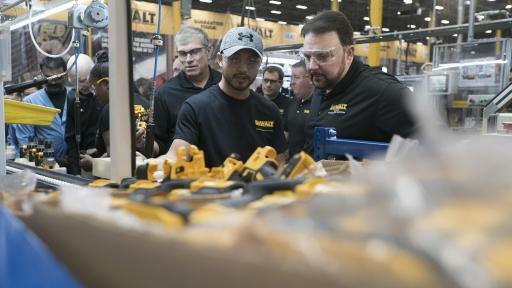 DEWALT understands that buying American products and building the American economy are important to its customers. Connie Grant, an employee at the Charlotte plant said, “It makes me proud to work for a company that still values the American workforce.” DEWALT is committed to crafting tools as strong as its American pride. 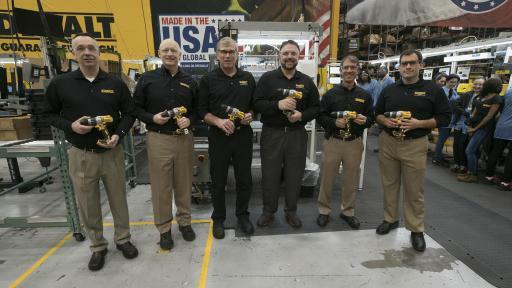 Visit the website to learn more about DEWALT products Made in the USA with global materials.